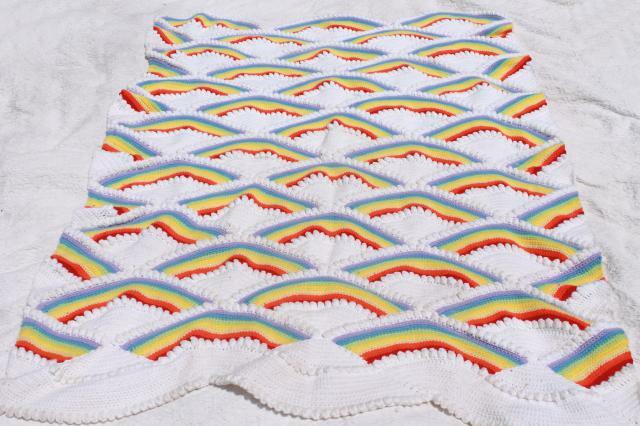 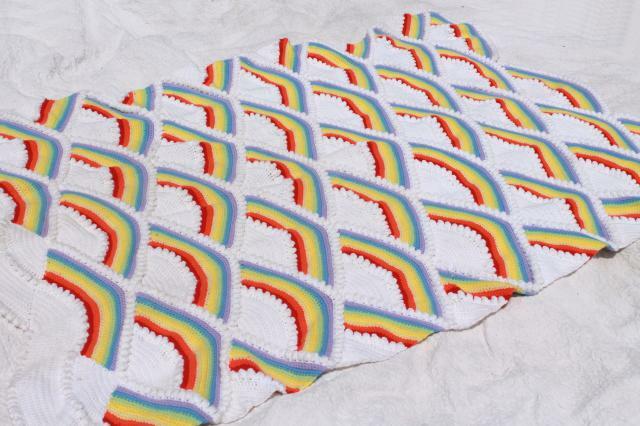 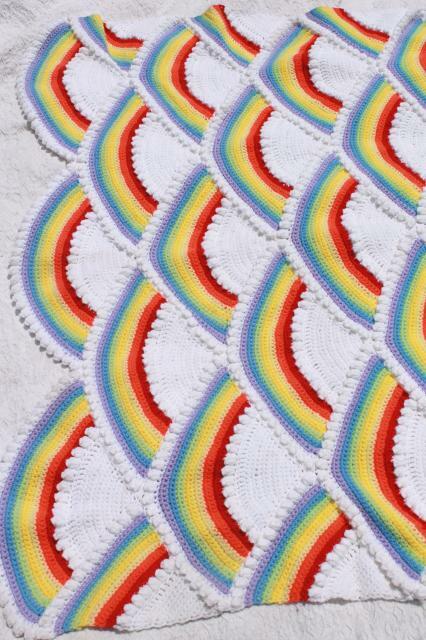 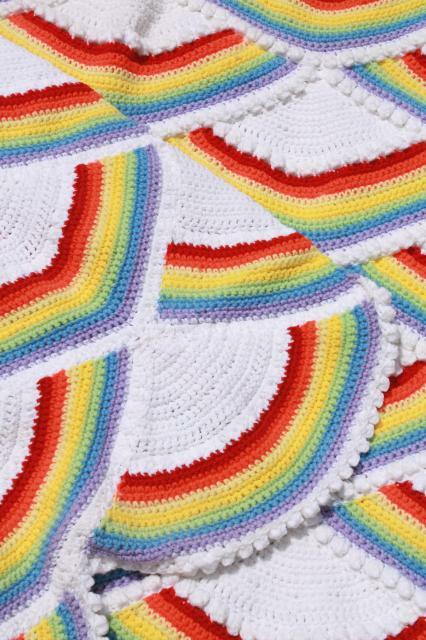 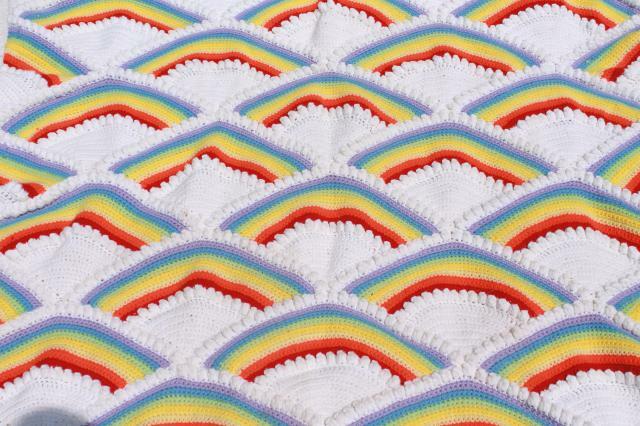 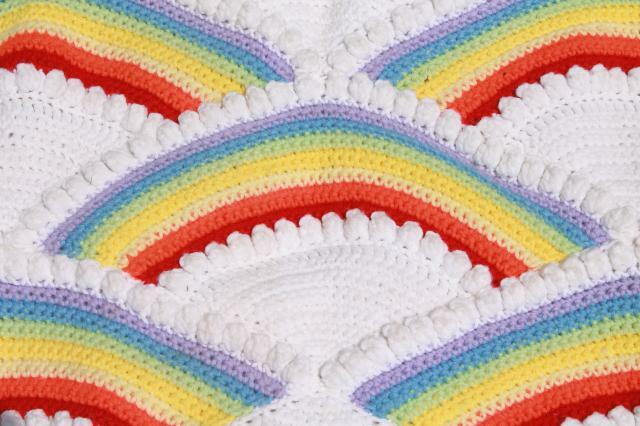 80s vintage acrylic afghan for all the rainbow lovers out there - what a great piece! 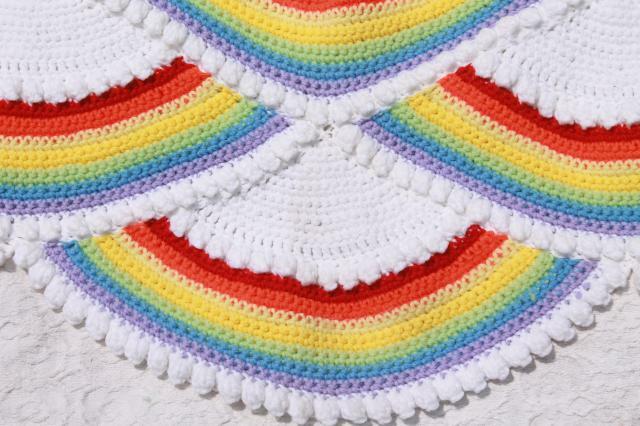 It's beautifully made, measures about 56" x 78". 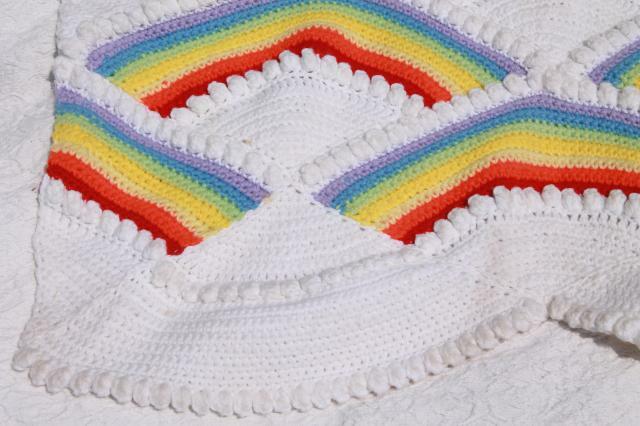 It's been gently used and carefully cared for, only a few spots and / or light soil marks.